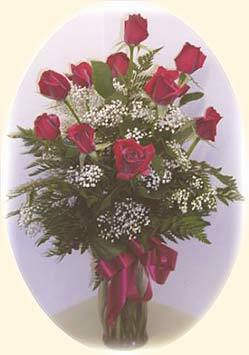 We at Karnation Korner Florist have served Dunedin / Pinellas Co. / Florida and the Nation since 1989. "Flowers say "it" best" is a powerfull phrase here at Karnation Korner. We pride ourselves in the care and handling or our flowers. 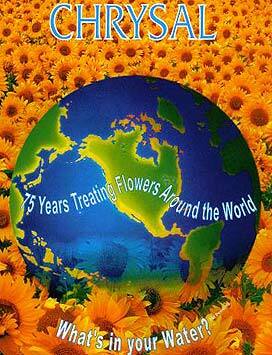 We use the products from Chrysal Flower Products Co. to ensure the longest life possible for the flowers we sell. *Our shop is open from 9:00 a.m. to 5:00 p.m., Monday through Saturday. We are closed on Sundays. To help assure on-time delivery during the busy holiday season, place your order at least 24 hours prior to the following major holidays: Thanksgiving Day, Christmas Day, New Year's Day, Valentine's Day, Easter, Administrative Professionals Week, Mother's Day, Memorial Day, Father's Day, Independence Day and Labor Day. Our shop will always be closed on the following holidays: Thanksgiving Day, Christmas Day, New Year's Day, Easter, Mother's Day, Memorial Day, Father's Day, Independence Day, and Labor Day. If you have any questions or need more information, please contact us by e-mail at customerservice@dunedinkarnationkorner.com or call us directly at (800) 333-7415. We're always here to serve you and make your flower-sending experience a pleasure.